Is An OLED Monitor Worth It? OLED monitors tend to have faster pixel response times and better contrast ratios, although their very high prices make them far less approachable than the regular LCD monitors. As such, we don’t recommend getting an OLED monitor just yet, since a high-quality LCD monitor will be quite capable of offering a satisfactory experience at much lower prices. The OLED technology has been around for quite a while, yet it has only now started breaking into the mainstream TV and monitor markets. 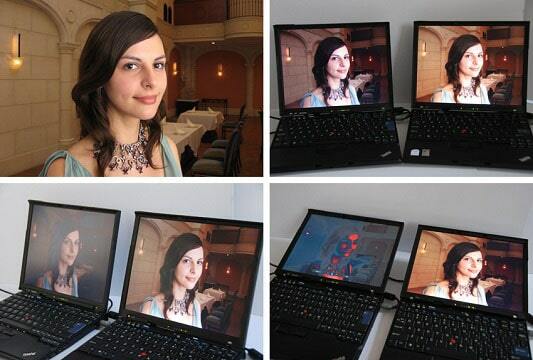 Even so, displays utilizing this technology remain few and more importantly – they are expensive. So, what’s the reason behind the exorbitant pricing of most OLED monitors, and what advantages and disadvantages do they have compared to the regular LCD monitors? Let’s find out! 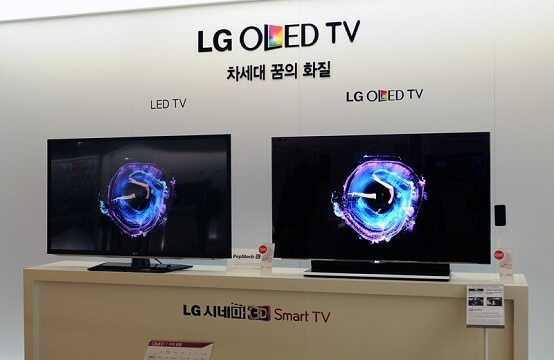 Whenever you see a display being marketed as an “LED” monitor/TV, what this generally means is LED LCD. To be more specific, the display in question utilizes an LED backlight and an LCD panel. On the other hand, OLED technology does not use an active backlight at all. Instead, each pixel is illuminated independently and functions as its own light source. Now, this has numerous implications as to the quality and the performance of a display, so let’s take a look at that, shall we? OLED displays have been present in smartphones for quite a while. As a matter of fact, Samsung’s first Galaxy S phone utilized OLED, although the technology was far less refined back then. For years, smartphone users have debated the merits of LCD vs OLED, and everything that can be said there applies to larger displays as well. OLED displays can achieve far superior contrast because they can display true black by simply turning off pixels. In contrast (no pun intended), any display that has an active backlight cannot block out the light entirely, resulting in black being displayed as dark grey. Granted, some panels (such as VA) are better at displaying blacks, but they are still no match for OLEDs in this department. Speaking of backlights, there is one common issue that LED LCD displays face called backlight bleeding. When this happens, light “bleeds” onto the screen, thus leading to inconsistent blacks. This can occur either as irregular white patches (so-called “clouding”) or as visibly brighter areas at the corners or along the edges of the screen. Seeing as OLED displays do not utilize an active backlight, they do not have this problem. All in all, OLED wins in this regard, hands down. Viewing angles determine from how wide an angle a display can be viewed before color distortion starts manifesting. When moving outside a display’s specified viewing angle, the aforementioned color distortion starts to become visible, and the display will usually appear dimmer. OLED displays have excellent viewing angles, mainly because there’s only little space behind the screen for the light to diffract. The situation with LCD displays is a bit more complicated, seeing as viewing angles are dependent primarily on the type of panel being used. 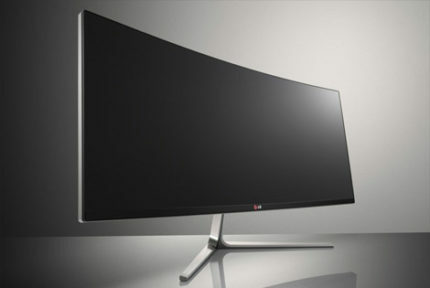 So, for example, a good IPS panel can rival an OLED’s viewing angles, while a TN panel will not be able to even come close. For more info on different panels, check out this article. The most notable and often the most marketable quality of a display is its ability to dazzle the viewer with its vibrant, true-to-life color reproduction. For the most part, OLED and LCD displays are on even ground in this regard. However, just like with viewing angles, an LCD display’s color accuracy depends mainly on the panel being used. Quality IPS and VA panels tend to have excellent color reproduction, whereas the colors produced by TN panels usually look quite flat and washed out. High dynamic range is a display technology that has a simple purpose: making the displayed image appear as close to reality as possible. This is achieved with the help of contrast, intense light, and color depth. Now, as we have already determined, OLED definitely has the upper hand in terms of contrast. However, LCD displays can still hold their own by having a more powerful backlight. Both technologies are quite capable of producing good HDR, so once again, we have a tie. 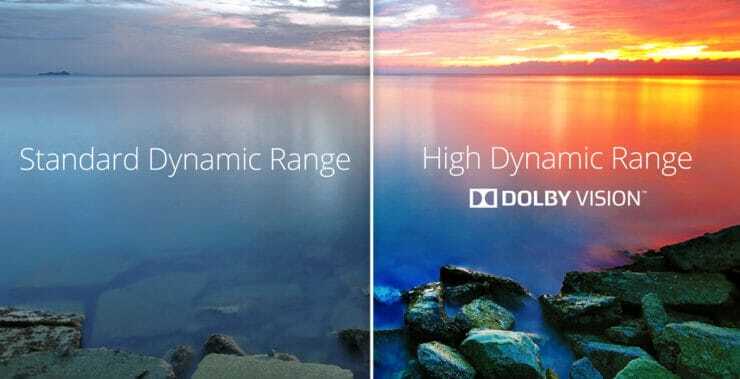 The common dilemma among gamers – “do I need a 144/240Hz monitor”? Well, first of all, you’ll be pleased to know that OLED displays are quite capable of hitting such high refresh rates – at least on paper. But while their theoretical limitations are quite high, far beyond the capabilities of modern LCDs, we are yet to see one reach (and surpass) the above numbers. As for pixel response times, they simply blow LCDs out of the water because they can have response times as low as 0.1ms. Meanwhile, the fastest TN panels can only go as low as 1ms. Now, while OLEDs have the capacity to greatly outperform LCD displays on every front, we are yet to see that happen in practice. And while existing OLED displays do have lightning-fast response times, most will agree that refresh rates are much more important, and thus, this round will have to go to LCD for the time being. And now, to the big question – does an OLED display present good value? As already stated, OLED displays are quite expensive, and will remain so for the foreseeable future. More importantly, it’s not just that they are expensive, but they really do present dubious value. Their only concrete, tangible advantage is their superior contrast, but everything else would just be splitting hairs. With that said, we’ll have to give this round to LCDs. A good LCD monitor will be more than capable of matching an OLED one both in terms of visual quality and performance, all the while coming at a fraction of the latter’s price. All in all, we don’t recommend getting an OLED monitor or TV just yet. As is often the case with (relatively) new technologies, they take time to perfect and to truly break into the market. Remember when the first 4K TVs started rolling out and they cost thousands of dollars? Now you can get a 4K TV for under $300. Not a really good 4K TV, but a 4K TV nonetheless. The same will happen with OLED displays in the coming years. Manufacturing processes will improve, the technology itself will develop, and the prices will ultimately drop to more affordable triple-digit numbers. 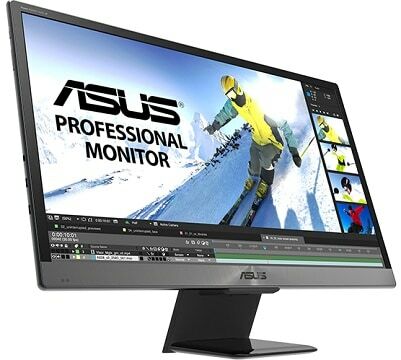 So, if you’re shopping for a new monitor right now and don’t want to wait for OLEDs to not cost an arm and a leg, check out our guide to the best monitors of 2019. Maybe you’ll find something suited to your tastes! 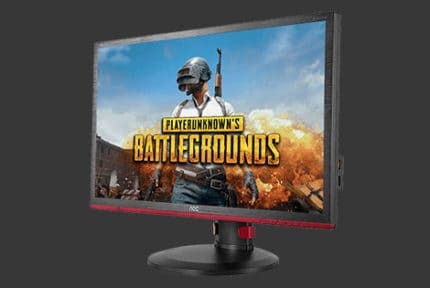 Is A 144Hz Monitor Worth It For Gaming?